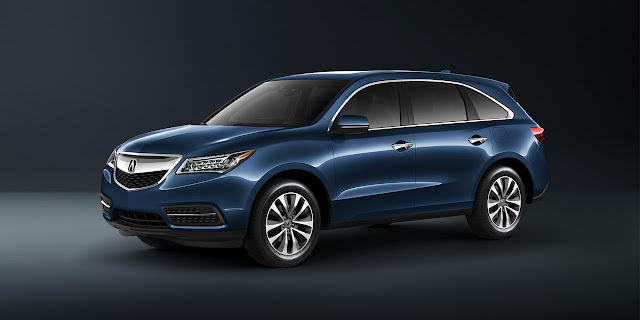 Acura teased the next-gen MDX with an illustration that shows a lot of promise, but beyond that, there isn’t much to go on for this one. The spy shots help to give us a vague idea what the rest of the car might look like, but the interior is pretty much a mystery at this point. However, we do expect a new nine-speed automatic transmission and AWD system, while an update to the existing 3.5-liter V-6 engine isn’t out of the question. 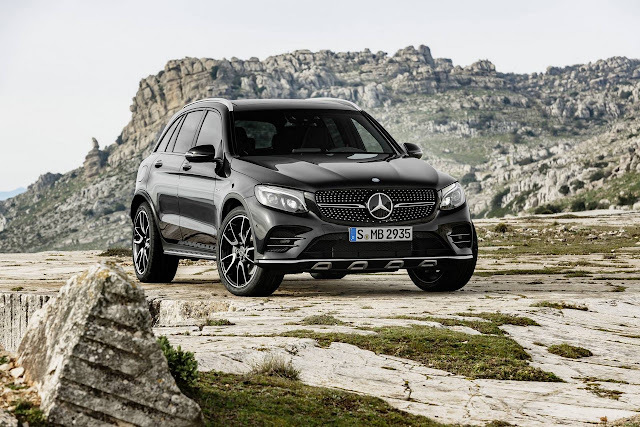 This is the first time AMG has offered a pumped-up mid-size SUV, and its job is simple – bridge the gap between the GLA45 and GLE63 with standard issue plus-sized performance. Glossy black and chrome adorn the exterior, while bolstered seats and a flat-bottomed steering wheel sit inside. Most interesting is the twin-turbocharged 3.0-liter V-6 engine under the hood, which produces 362 horsepower, 384 pound-feet of torque, and launches the GLC43 to 60 mph in less than five seconds. 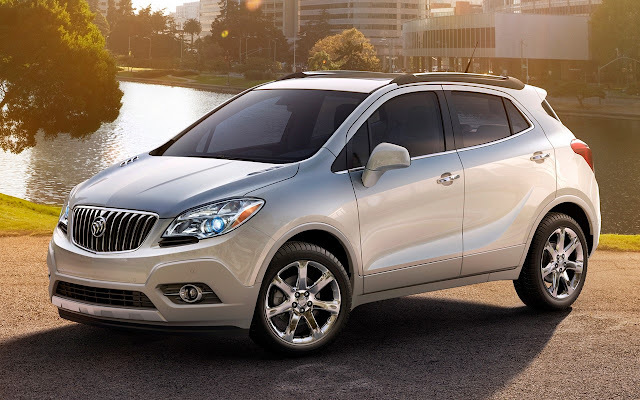 With every auto show comes the special editions,and first on our list is the Enclave Sport Touring. Unique features found here only change the crossover’s appearance, and include a Satin Black Ice finish applied to the grille, the spokes of the 20-inch wheels, and the interior lighting scheme. The Sport Touring also includes a standard heated steering wheel, 4G Wi-Fi, and a rear backup camera. The 3.6-liter V-6 continues unaltered. 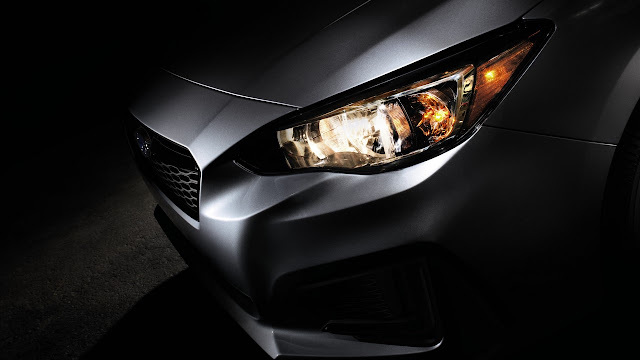 Subaru’s multipurpose and omnipresent Impreza compact has been going strong since 1992, currently sitting in its fourth generation. Now, Subaru has confirmed the fifth gen will appear for the first time in New York. We’ve already had a few glimpses at what’s in store, including the Impreza 5-Door Concept renderings, a teaser image, and a few spy shots of a test mule, and it’s probably safe to assume a new 2.0-liter flat-four engine under the hood with a higher quality build in the cabin, not to mention standard AWD. 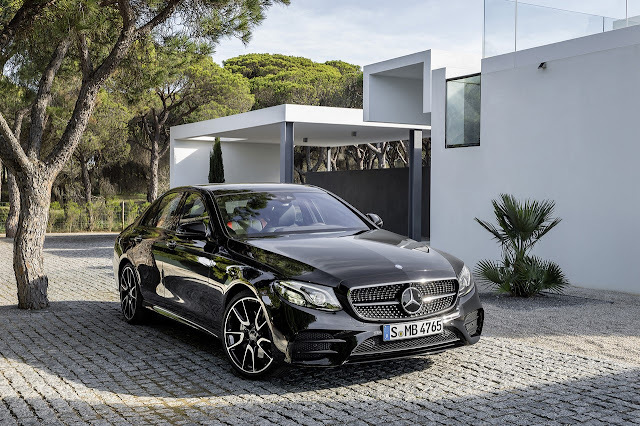 Mercedes dropped the new E-Class sedan in Detroit at the start of the year, which gaveAMG just enough time to perfect the more aggressive E43. Destined to slot below theuber-E-Class AMG E63, the E43 comes with all the traditional trimmings, like a more assertive aesthetic inside and out, sportier adaptive suspension, and a turbocharged 3.0-liter V-6 with 396 horsepower and 384 pound-feet of torque. 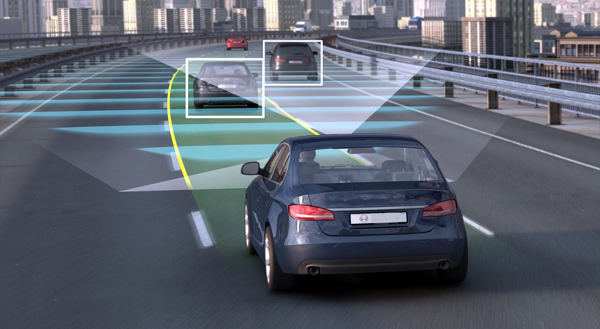 A run from standstill to 60 mph takes 4.5 seconds. In the three years it’s been on the market, the four-door coupe baby Benz CLA has been quite successful. Now it’s time for a refresh, which means the new model gets tweaked styling with updated bumpers front and back, new trim inside, and a thinner 8-inch infotainment display. U.S. buyers get a 2.0-liter four-cylinder engine, while diesels and smaller gas powerplants are offered overseas. 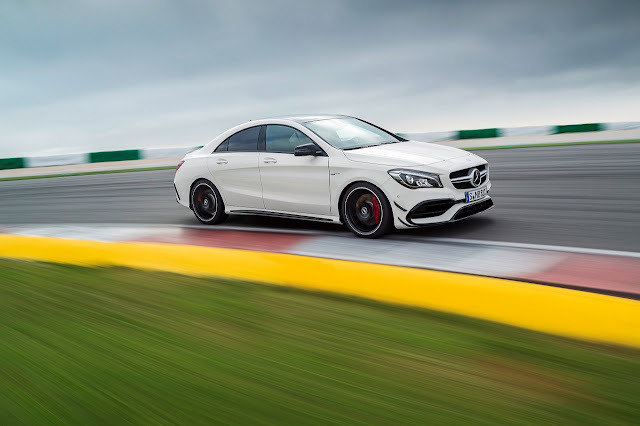 With the release of the new CLA comes its bodybuilding twin – the AMG CLA45. The DTM-inspired exterior gets a lower coefficient of drag, LED headlights are now standard, the thinner infotainment screen is in the cabin, and there are new options for smartphone integration. Meanwhile, the turbo 2.0-liter is unchanged, producing 375 horsepower and 350 pound-feet of torque, and a 4Matic AWD system is standard. If you haven’t heard the news, Scion is going away.Toyota is absorbing the youth-oriented brand and moving forward with its model lineup as rebadged Toyotas. 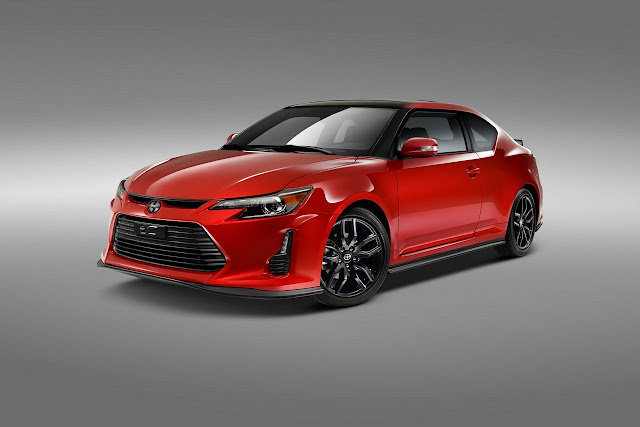 To giveScion a proper sendoff, there will be one last special edition tC called the Release Series 10.0, which comes dressed in a new body kit, Barcelona Red paint, and gets red contrast stitching in the interior. The model is also equipped with lowering springs and a new exhaust. It’s been six years since we first saw the current-generation Sonic, which means this latest update is most welcome. 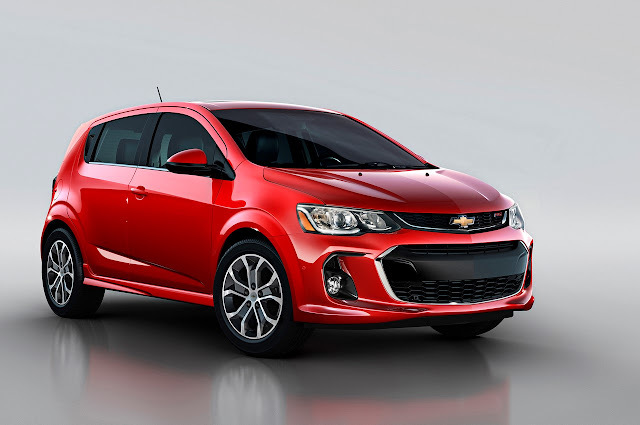 Chevy is bringing significant changes to the exterior look and interior technology, including a new front and rear fascia for the former, and a 7-inch touchscreen for the latter. However, the drivetrain is unchanged, offering a 1.8-liter four-cylinder with 138 horsepower and 125 pound-feet of torque. Mazda has big plans for New York, but it isn’t sharing what exactly it has in mind. 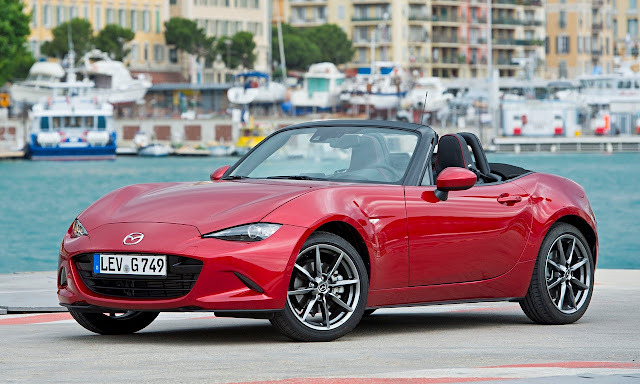 Many are guessing a hardtop variant of the new-generation MX-5, or possibly a folding roof version called the MX-5 Roadster Coupe. Of course, those predictions could be wrong, and it’s quite possible the big surprise is a brand new model altogether. Did someone saynext-gen RX-7?